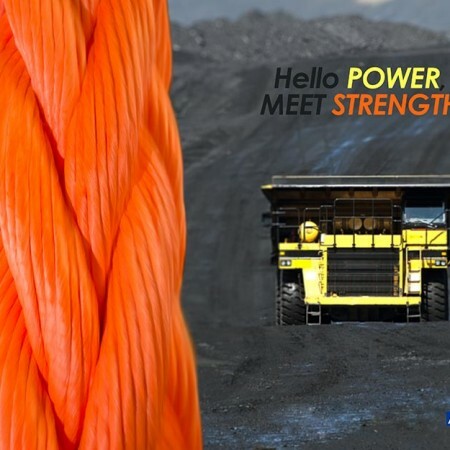 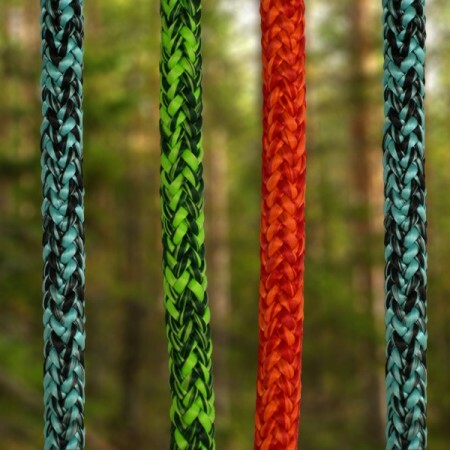 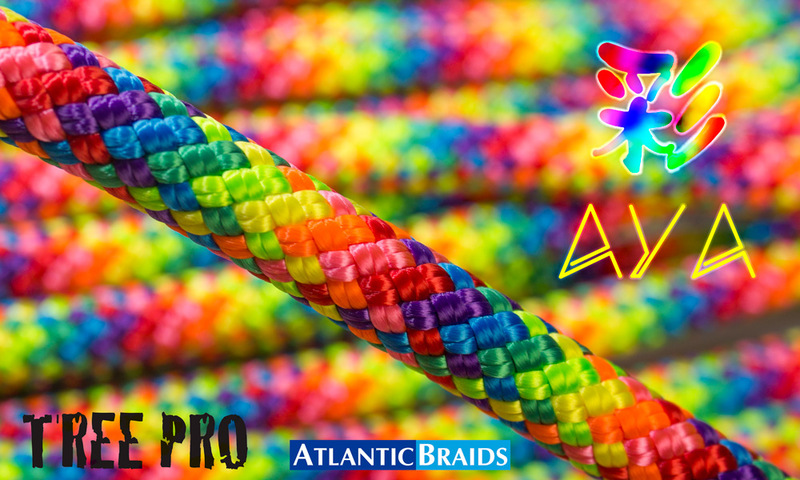 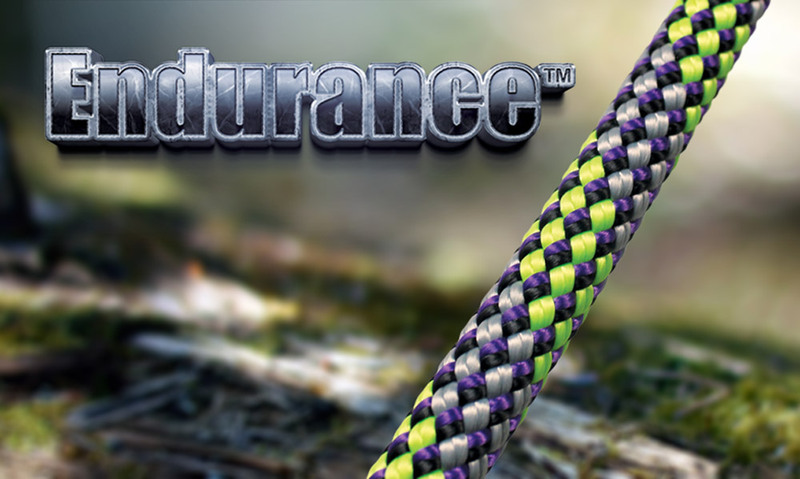 Endurance™ - Semi-Static Kernmantle - Atlantic Braids Ltd.
Endurance™ is a high strength semi-static kernmantle climbing line constructed with a 32 strand polyester jacket over a nylon core of parallel twisted strands. 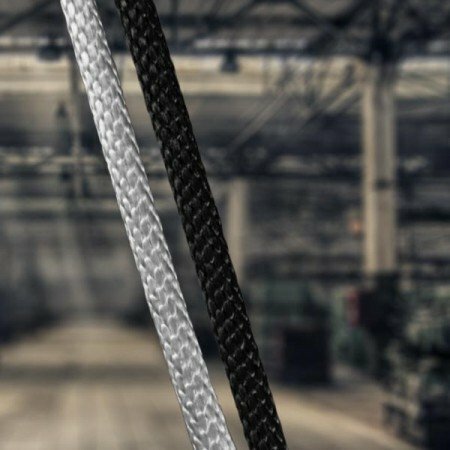 The semi-static/low-stretch construction of our Endurance™ climbing line, is designed to absorb some of the bounciness that is normally experienced with full polyester kernmantles when ascending using single rope technique SRT. 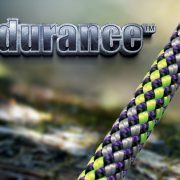 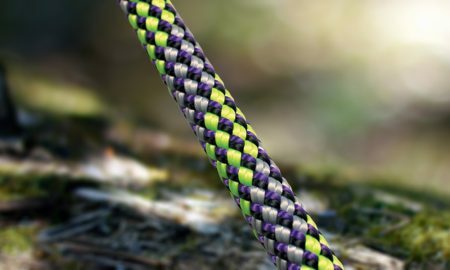 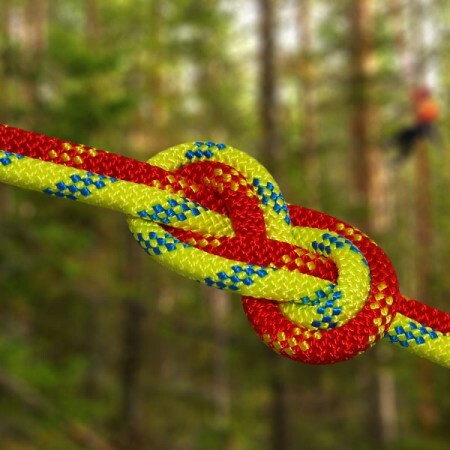 Endurance™ is not intended for lead climbing or climbing in DRT double rope technique (Ddrt). 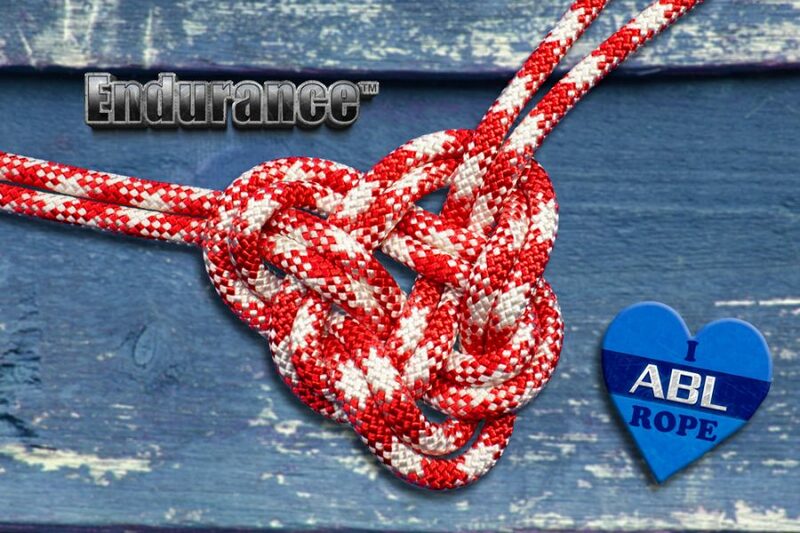 In any climbing application, treat Endurance™ as a static climbing line. 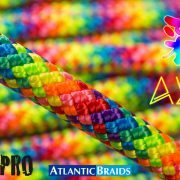 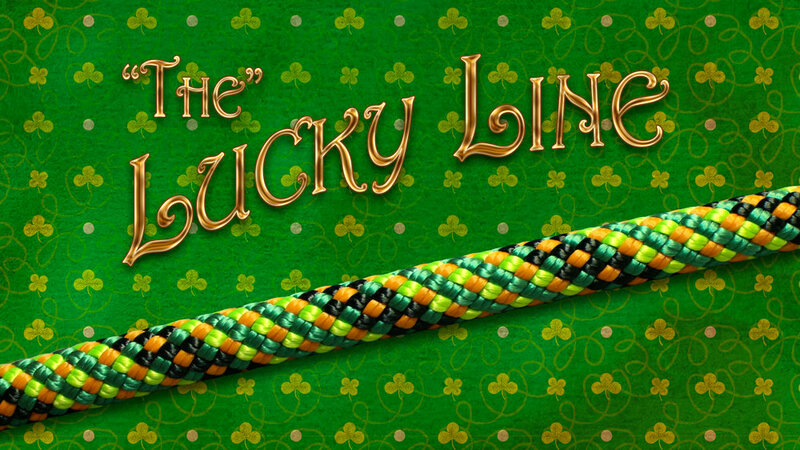 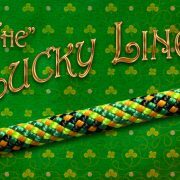 Product Material: Polyester Jacket over Parallel Strands of Twisted Nylon . 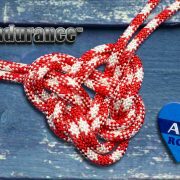 I’ve used this rope for most of my SRT climbs and won’t go back to anything else! 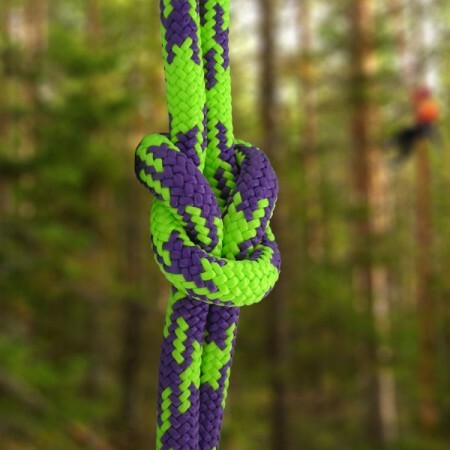 It’s stiff, yet unties easily with minimal bounce on ascent! 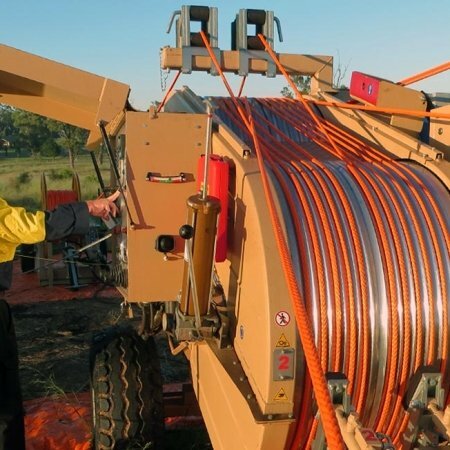 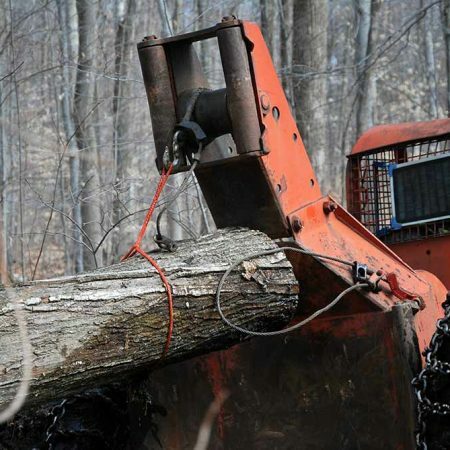 I really appreciate its bright colored jacket, very easy to spot while working which equals less likelihood of damage.